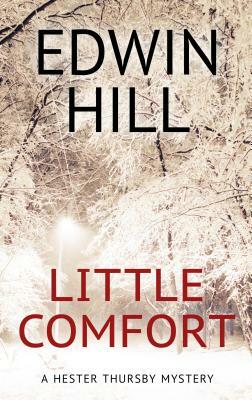 In this brilliantly twisted debut set among Boston's elite, Edwin Hill delivers a page-turning tale of two missing persons determined to stay that way--at any cost . . .
As a teenager, Sam fled his small New Hampshire town with his friend, Gabe, after a haunting incident. For a dozen years, Sam and Gabe have traveled the country, reinventing themselves as they move from one mark to another. Sam has learned how trusting wealthy people can be--especially the lonely ones--as he expertly manipulates his way into their lives and homes. In Wendy Richards, the beautiful, fabulously rich daughter of one of Boston's most influential families, he's found the perfect way to infiltrate the milieu in which he knows he belongs--a world of Brooks Brothers suits, Nantucket summers, and effortless glamour. As Hester's investigation closes in on their brutal truth, the bond between Sam and Gabe is tested and Hester unknowingly jeopardizes her own safety . . .
"An increasingly tense plot and striking characters make this a standout."